flareGet is a full featured, advanced, multi-threaded, multi-segment download manager and accelerator for Ubuntu Linux. It is absolutely free. 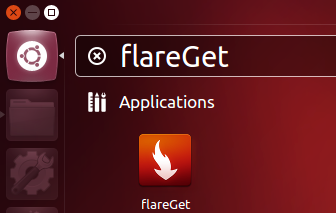 flareGet supports HTTP, HTTPS and FTP protocols to let you download files from internet. It also supports pipeling for HTTP and HTTPS protocols. Then extract the package and go to the new created folder, double click on the .deb package to install it via Ubuntu Software Center. 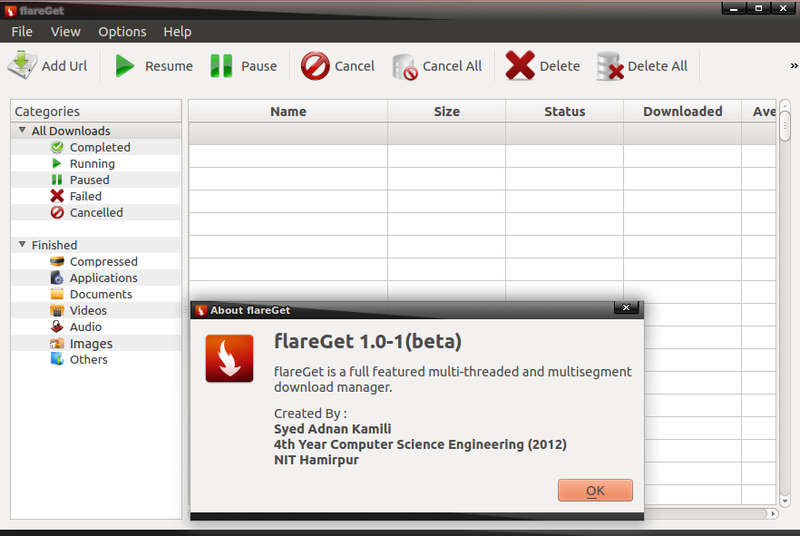 1 user responded in " flareGet: Best Download Manager/Accelerator in Ubuntu Linux "
it have plugin for firefox?